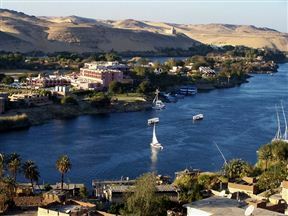 Pyramisa Isis Island Resort Aswan is an exotic resort in the middle of the Nile River on an island near the centre of Aswan. 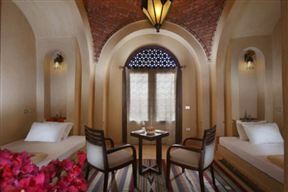 There are 28 acres of landscaped gardens with magnificent views of the Nile, mountains and Aswan city. 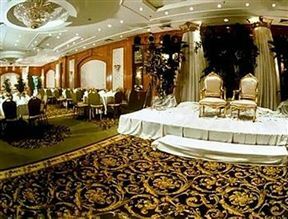 Badawiya Dakhla Hotel, El Qasr Best Price Promise! 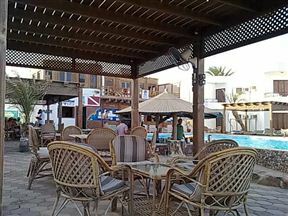 Badawiya Dakhla Hotel is a traditional mud brick building that opened its doors in October 2008. 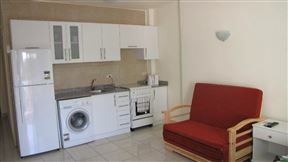 The hotel offers 50 rooms and is situated in Dakhla Oasis in the desert in Egypt. 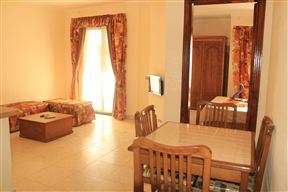 Dyarna Dahab Hotel, Dahab Best Price Promise! 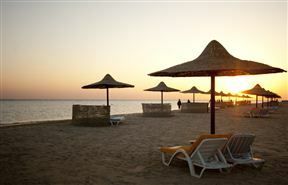 Dyarna Dahab enjoys a beautiful beachfront location overlooking the azure waters of the Gulf of Aqaba. The hotel’s close proximity to some well-known and sought-after diving sites makes it a popular spot. 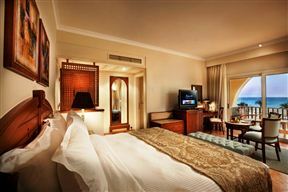 Kempinski Hotel Soma Bay, Red Sea Best Price Promise!